The 40th edition of the largest children’s film festival in Europe has begun in the village of Giffoni Valle Piana, close to the city of Salerno in southern Italy. The Giffoni Experience is not only the most important cinema and cultural event for young people in this country, but it has also been officially recognised as one of the most famous of its kind in the world. 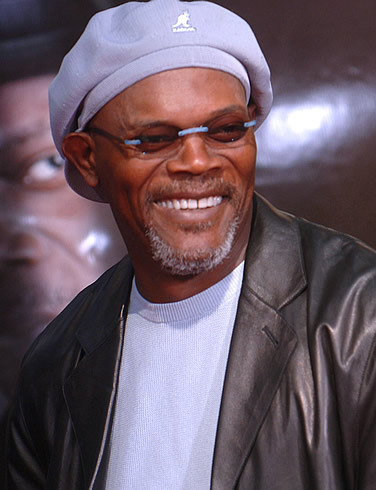 Besides the numerous Italian celebrities in attendance at the festival, international guests include Hollywood actor and film producer Samuel L. Jackson, the Avatar star Sam Worthington, multiple Golden Globe, BAFTA and Academy Award winning actress Susan Sarandon and US singer, songwriter and actor Jesse McCartney. Three thousand boys and girls aged 3-18 from 43 countries around the globe and 150 Italian cities watch films, learn about the filmmaking process and are called to judge and award the best movies with prizes. This year’s programme is comprised of 162 films in and out of the competition: 63 movies and 99 short movies. The productions include films by great, well known directors as well as by new talented ones. The jurors, who view, assess, discuss and vote for films, are placed into four official competitive sections according to their age group. The age range widened this year with the addition of two further sections. One, for children aged 3-5 (Elements+3) and the other, a group named “Troubled gaze” for over 18s. The Giffoni Experience has not only established itself as a high-quality festival but also as a cultural organisation that employs young people to arrange events throughout the year. As well as the movies, this year’s Giffoni Experience offers a variety of entertainment as part of the festival’s two week marathon. These include concerts by Italian and international bands, art exhibitions and Giffoni Masterclass- lessons structured with meetings, insights and feature films, specifically aimed at successful former jurors and held by qualified professors as well as showbiz people and cultural professionals. 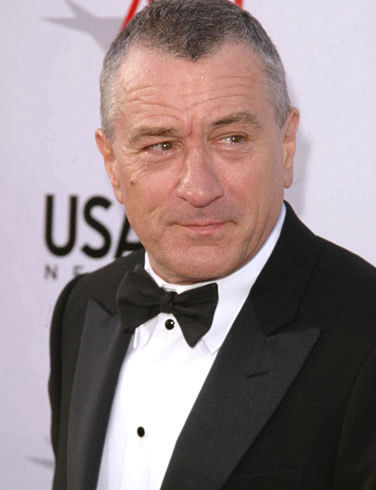 The festival has in the past played host to a multitude of big name stars like Robert De Niro, Meryl Streep, Jeremy Irons, John Travolta, Ben Kingsley, Roman Polansky, Danny De Vito, Meg Ryan, Naomi Watts and key Italian authors and actors of the last four decades. With the objective to promote and develop cinema for young people-an idea which the festival’s director Claudio Gubitosi came up with in 1971, the event attracts hundreds of thousands of people annually. Poland, Argentina, Australia, Albania, China, Korea, India and the United States are among the countries that have hosted their own versions of the Giffoni Film Festival. ‘Love’, with all the meanings it carries, is this year’s theme at Giffoni, and will remain the underlying topic in all discussions after the movies, meetings and screenings dedicated to the young jury. At a press conference in Rome earlier this month, Gubitosi said: “We are all in love with the cinema world. Movies make us live another 1,000 lives.” The visiting movie stars will also have their say on the theme. The festival will last until July 31. However, Giffoni Experience actually runs 250 days a year with plenty of activities especially for students. 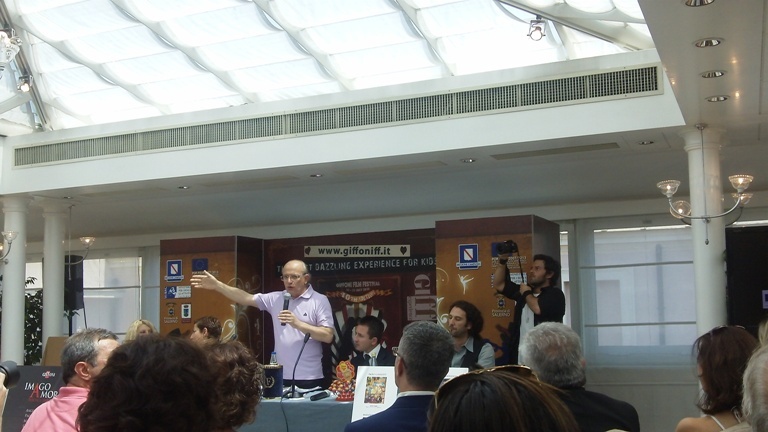 To keep updated with events at the Giffoni Experience Film Festival read my reports on The-Latest. You can also follow the festival happenings on Twitter.